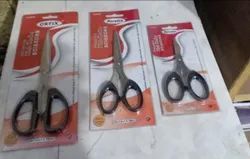 We are manufacturer of Scissor. Pony Mini Scissors are light weight and are worth owning one for snipping small strands of wool/yarn and in any emergency. This scissors can easily be carried in a handbag.